I have been knee deep in writing sonnets. Thinking about them, thinking in iambic pentameter, or at least iambic. I have figured it out finally. The iambic thing. Writing sonnets, well it’s a lesson every time I set my pen to paper. We are nearly done with the challenge, and I am having to play catch up. 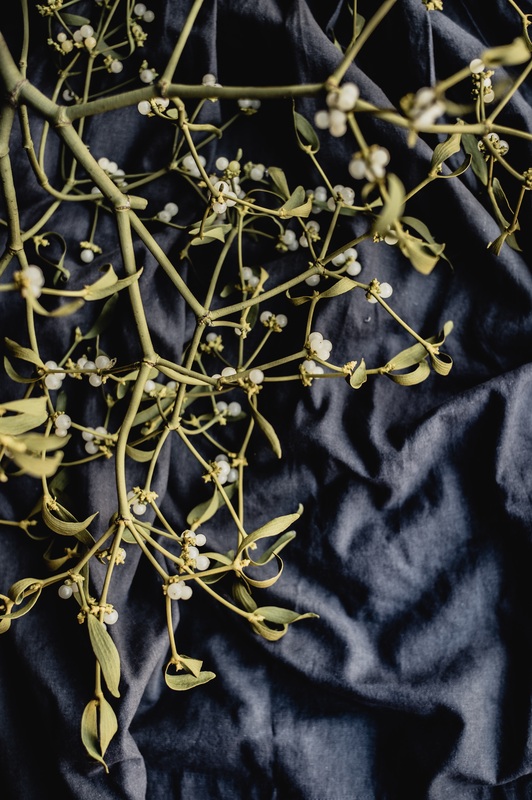 I wished I could have written one a day, but it’s more like a one ever two days kind of thing, unless absolute inspiration hits me and then I splat one out, and I do mean splat. It hits the paper running and is there without a chance of changing it. I wanted to include a few here. I told CB Wentworth that I would post some. Her haikus, by the way, have been totally inspiring. Did anyone else do the PAD Chapbook Challenge by Writer’s Digest? I would love to know if you did. And clink a glass to wish us all good cheer. And my ‘idea’ sonnet. This one is inspired by a particular holiday film. A classic. If you know it, tell me. So there are three that are quite fun. I have more, but I want to revise some. And we shall see. I finished up one tonight that has my heart just so happy, despite the sadness I’m putting into it. It’s weird. I am getting to vent some frustration I’m having with Boris. I put so much emotion into my writings. Honestly, if you feel your writing is stale, have some angst in your life. It really solidifies feelings. Anger, hurt, sadness, pain…. love. It all comes out when you write poetry. So, enjoy. Only two more days of the challenge, then a month of revision. And I still have four more days of Writing 101 to finish up. Aahhhh, I need to get hustling! 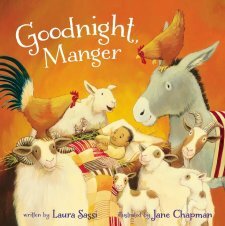 Goodnight Manger by Laura Sassi is Laura’s sophomore picture book following her Goodnight Ark. The book is illustrated again by Jane Chapman and the story follows the singsong story rhymes that Goodnight Ark had within it’s pages. This time, it’s baby Jesus who can’t get to sleep. The animals are too noisy and the baby starts to wail. Back and forth the animals try to help Mary and Joseph quiet a squirming, twitching baby. From hay for the baby’s head from the donkey, to feathers from the hen. Just when the baby is quieting down, the heavenly angels start singing their Hosannas, and soon he’s awake again. Goodness all this noise in the stable! 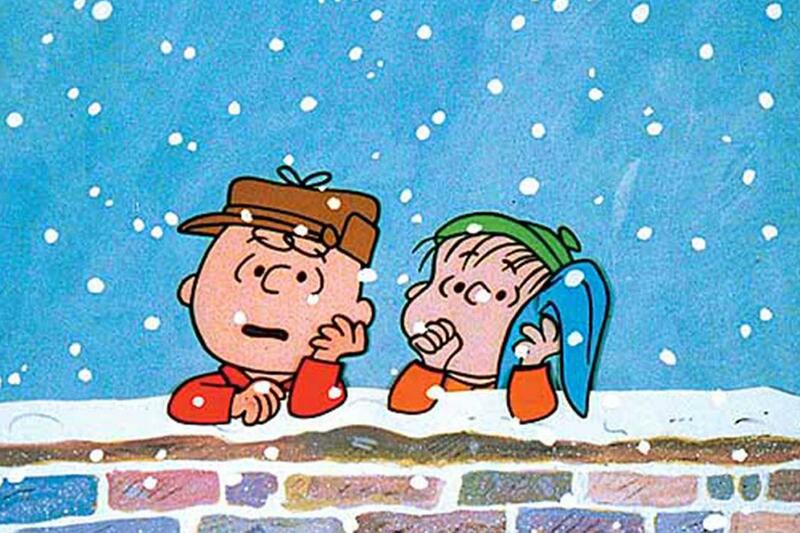 Shepherds arrive along with sheep, then come wise men from far and wide, that baby’s sleep will be denied….. Okay, silly rhyme there, but reading the book to write this review had me rhyming myself! Soon Mama Mary suggests a song and all the wise men and shepherds start singing a lullaby that gently lulls baby Jesus to sleep at last. This picture book is quite similar to Goodnight Ark, which I did a review on. As with the Ark, this book is geared towards children 4-8 in my opinion. 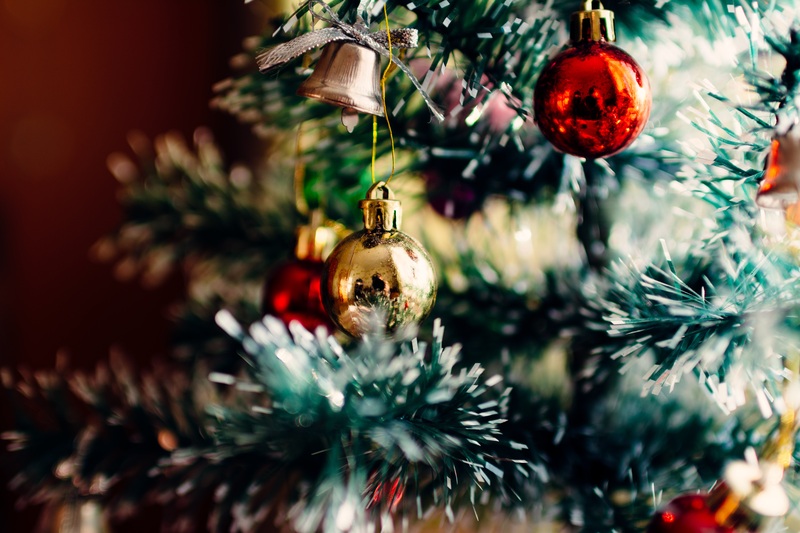 Parents can read it to their younger children as a lovely Christmas rhyming story, while older children can use it to learn to read marvelous rhyme. And while I enjoyed the book, I did find a couple of the rhymes a bit discordant with the rhythm, as I would have to turn the page to finish the rhyme and it caused too much of a pause. I felt a little jarred and harder to read than Ark. 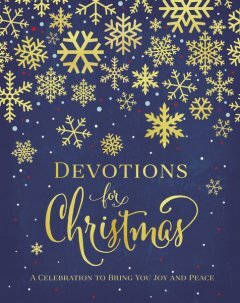 Along with that, while the pictures of the animals, Joseph, the shepherds, and wise men were right on par with Jane Chapman’s other work, I was severely disappointed with her portrayal of Mary. All my life I have pictured Mary as being this beautiful woman. I figure if God chose her to carry Jesus and have him as her son, she has to be beautiful. And I think there are absolutely stunning Israeli women. Beautiful women. So to have Mary look very plain and worn out was disappointing. Yes, I know she just had a baby, but well, it doesn’t matter about that aspect when illustrating a book. I would have preferred her to look prettier. That is just my opinion. This book was provided to me free of charge for my honest opinion by HarperCollins Christian Publishing. I have in no way been compensated for my opinions.